Once your home goes on the market, you’ll need to be ready to show your home anytime, day or evening. Keeping your home “show” ready can be challenging, especially if you have children and pets. 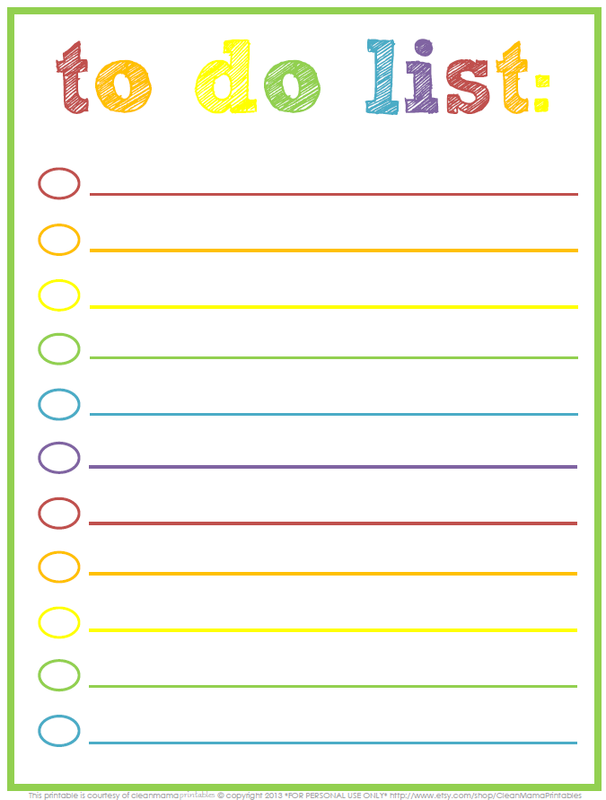 What you need to stay organized is a handy checklist so you can be ready to show at any time. When you get the call that someone wants to see your home, whether it’s in an hour or a day, give everyone in the household a basket and assign them each to a room to pick up clutter quickly. Set a timer and tell everyone to grab up any toys on the floor, clear tabletops and countertops of junk, and sweep up the floors. Eliminate clutter: Not only is clutter unattractive, it’s time-consuming to sort through and expensive for you to move. If you have a lot of stuff, and who doesn’t?, you might think about renting a small storage unit for a few months. Keep, donate, throw away: Go through your belongings and put them into one of these three baskets. You’ll receive more in tax benefits for your donations that pennies on the dollar at a garage sale. It’s faster, more efficient and you’ll help more people. ← Face Lifts….Real Estate Style…!